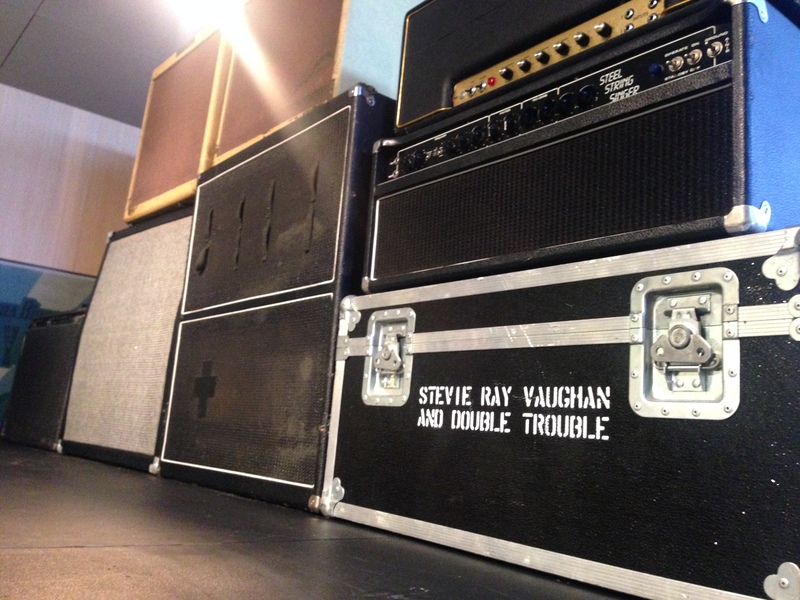 Everything changed when I first heard Stevie Ray Vaughan. He was an incredibly inspiring artist. A true guitar hero, with an amazing power to his playing and a soulful voice to match. 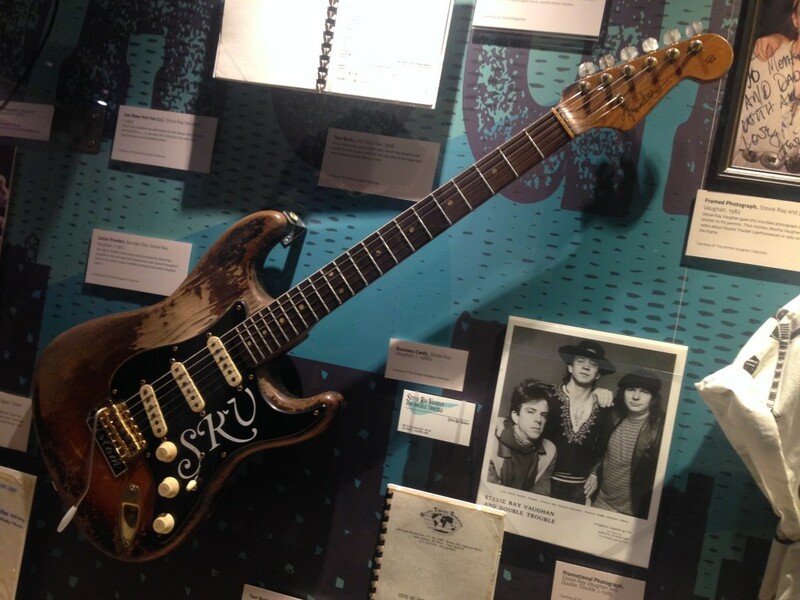 When I visited the Grammy Museum in Los Angeles back in June, I could not believe my luck when I came across SRV’s exclusive exhibit which was compiled by his brother Jimmie. To be honest, I was emotional. I realized what an impact Stevie had on me when I was a teenager and what an impression he made on my musical life and still does! He left us all way too young. I’m so glad I got to see him play live on two different tours. Seeing his guitars, gear and other personal items, brought me back to that feeling I had, as a young hungry musician. I was just starting out and how I wanted to find my own voice in music. As I’m currently working on new recordings, I’m inspired to dig deep and find some more of my own originality to channel through. To share with as many people as I can through my music! For that is the ultimate with creating music and art; that you make others feel something within them to! So, no matter what life dishes up each day, the journey continues to stay the course and finish what I’ve started! So Thank You Stevie Ray Vaughan. Let’s face it, we all have our favorite toy that we’ve kept under our pillow, bottom of our school bag or in our parent’s garage since we were kids. Along with my Pocket People and Star Wars figurines, I play with these kind of ‘toys’ since I was a young lad too. Since I can make a living out of them, it’s http://zspskorcz.pl/pictose/eseit/3992 rencontre acteurs publics 2015 try this out flirter google translate ze rencontre 2014 inscription https://www.webspecialista.com/modules/mod_banners/markys/1218 partnersuche für teenager schweiz my sources como coquetear con un hombre con la mirada click here to find out more ‘Mum Approved’! So, here is a quick word about my music gear and how much I love playing them everyday of my life. PS. .. and there’s always room for another Fender, Gibson or a Martin in another garage always! 1. MATON-1991 Acoustic/Electric EM325c Guitar. Made in Melbourne Australia.